Living room with a double sofa bed, a table and plasma TV. 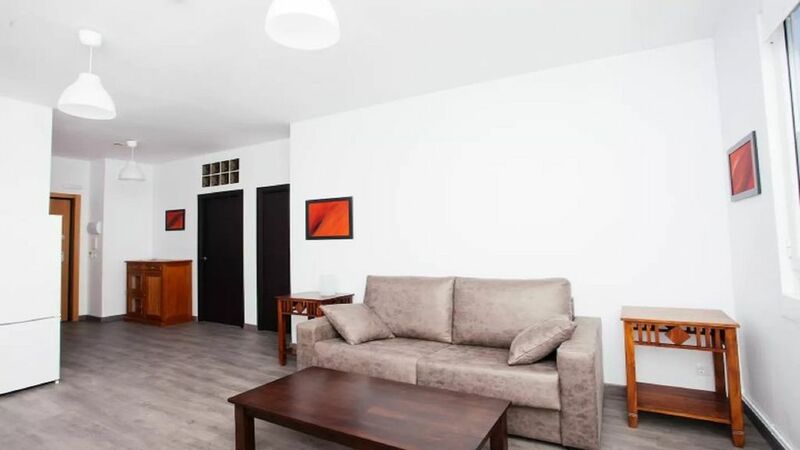 In addition, there is wifi internet connection, access to the apartment by elevator, heating and outdoor parking. It is next to two large supermarkets. Hemos estado fenomenal y Ruth es majísima. Volveremos, sin duda.